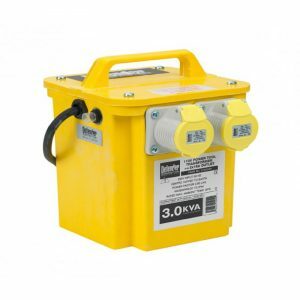 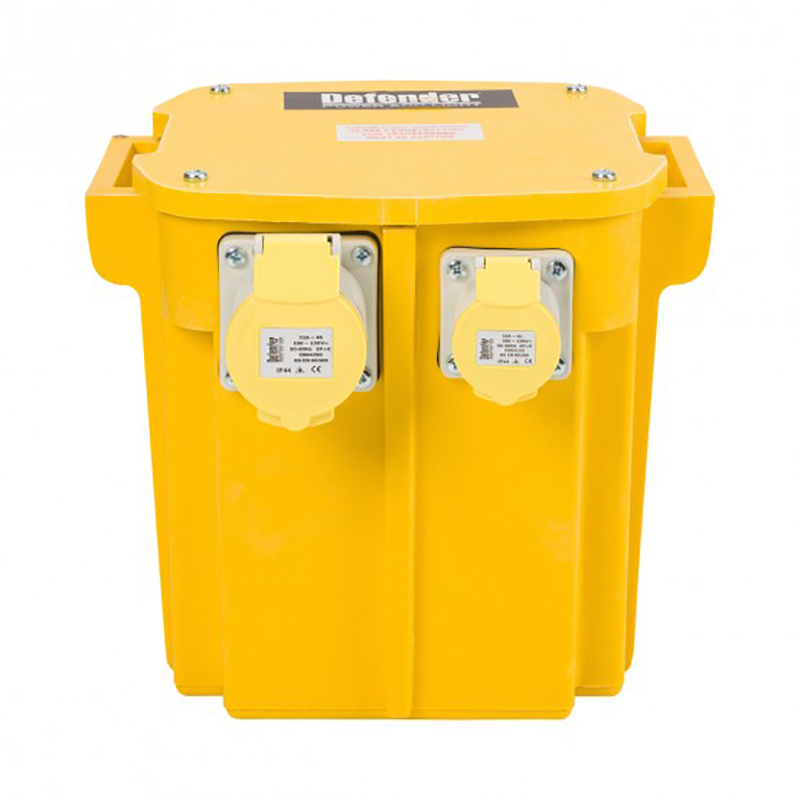 Site Transformers are manufactured to comply with BS4363:1998 to provide a 110 volt reduced low voltage supply to BS7671 standard. 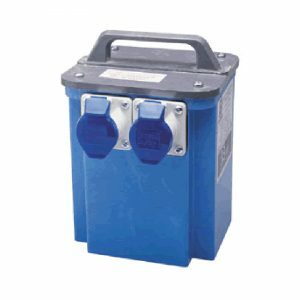 These Transformers are high quality products that are specifically built to withstand the rigours of the construction industry. 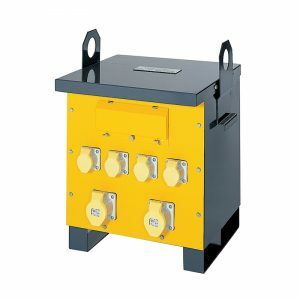 Specifically built to withstand the rigours of the construction industry.